Under a new law just passed by Congress, DRNY will now conduct reviews of organizations that manage social security funds to ensure that beneficiaries are protected from financial exploitation and abuse. News accounts have described horrific conditions of people being locked away and exploited for their Social Security checks. Some of this abuse happens by organizations that are supposed to be managing the person’s money. DRNY looks forward to tackling this important work. 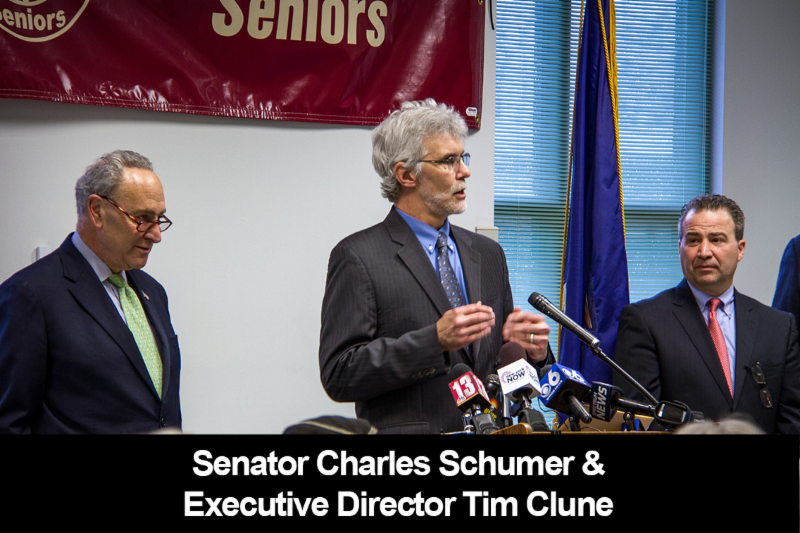 Tim Clune, DRNY’s Executive Director, joined Senator Schumer to bring attention to the long lines and delays at Social Security. “They’ve cut back on the number of people who work in [Social Security] offices and the backlogs are huge” said the Senate Minority Leader. Senator Schumer also added that more than 10,000 people died last year while waiting for a disability determination. When you think about going to vote, you probably don’t wonder whether you will be stopped by a step, or blocked by an object. You don’t wonder whether the place where you were assigned to vote will be able to accommodate you or your car. For many people with disabilities, these concerns and many more are present when they consider whether to cast a ballot. They must decide not just who to vote for but whether it is worth exposing themselves to the voting process. DRNY goes out each election cycle and surveys polling places to make sure that they are accessible to everyone. In 2017, we surveyed Rensselaer County polling sites and found that over 90% continued to have barriers to voting. Previous surveys in 2015 and 2016, caused us to file a complaint with the U.S. Department of Justice. DOJ demanded corrective action and Rensselaer County addressed some of these concerns. During our 2017 survey, we located additional problems that were not resolved by the DOJ. In April, we filed another complaint with the DOJ. If you count yourself among the group of people who face barriers to voting because of your disability, consider contacting DRNY to hear about our work and help support our efforts to ensure voting access for all. NYS Special Education Conference Success! 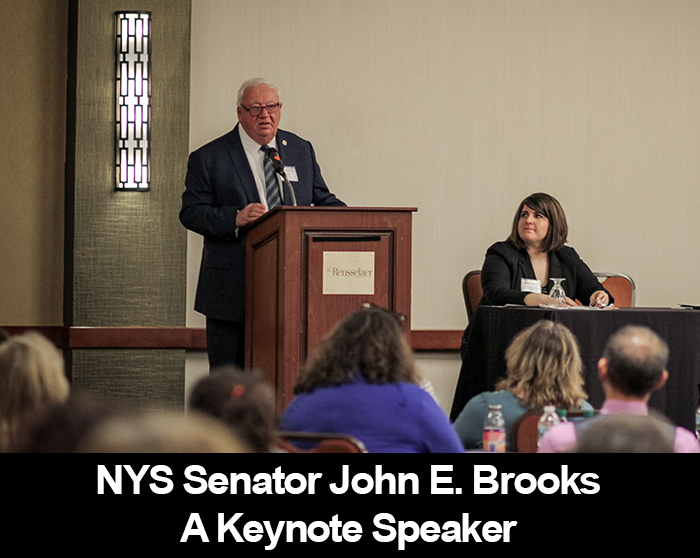 We are excited to report that over 150 parents, educators, advocates and students came together for our annual Special Education Task Force Advocacy Conference. This year marked our 21st conference. We learned and shared strategies for increasing educational outcomes and opportunities for students with disabilities. 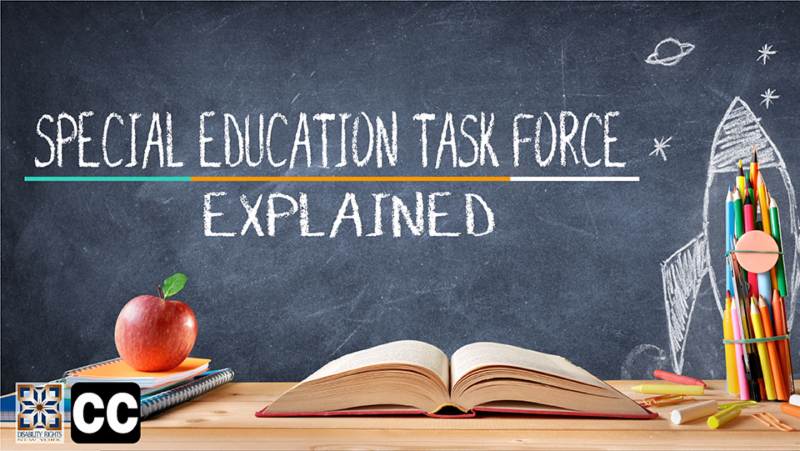 What is the NYS Special Education Task Force? Did you know that NYS Special Education Task Force fosters local groups to come together and promote collaboration in Special Education? In our 2-minute explainer video, you will learn about the origins of the Task Force and the efforts we made to expand this model across the State. Watch the video and visit the NYS SETF website, www.nyspecialedtaskforce.org, to find a Task Force in your region. 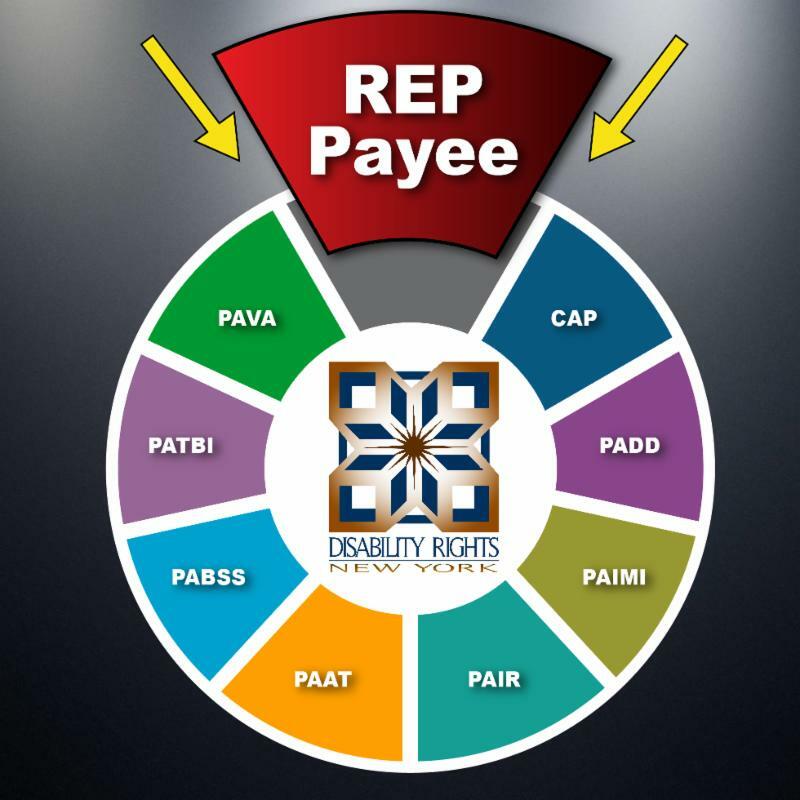 The Office for People with Developmental Disabilities (the State agency that serves people with intellectual and developmental disabilities) published a 500 page document titled the "1115 Waiver Transition Plan." Although this Plan will result in significant changes to services, the public was only given 31 days to comment on it. The Plan is extremely complex and will impact all service recipients starting on July 1, 2018. One major change is the termination of the Medicaid Service Coordination (MSC) program that is currently used to coordinate services. 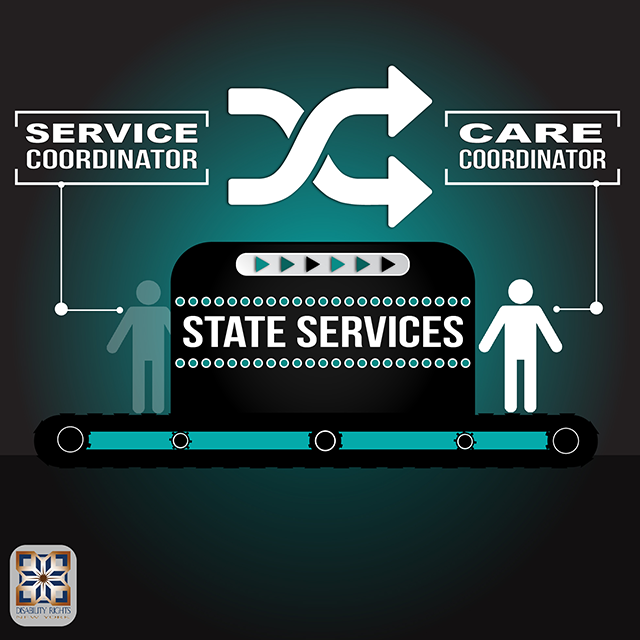 MSCs will transition to Care Coordinators. All Care Coordinators will be overseen by one of six Care Coordination Organizations (CCOs) across New York State. DRNY raised concerns about how this model will serve rural communities in New York State. None of the six CCOs are located in the rural communities they serve and some will only provide remote care coordination. 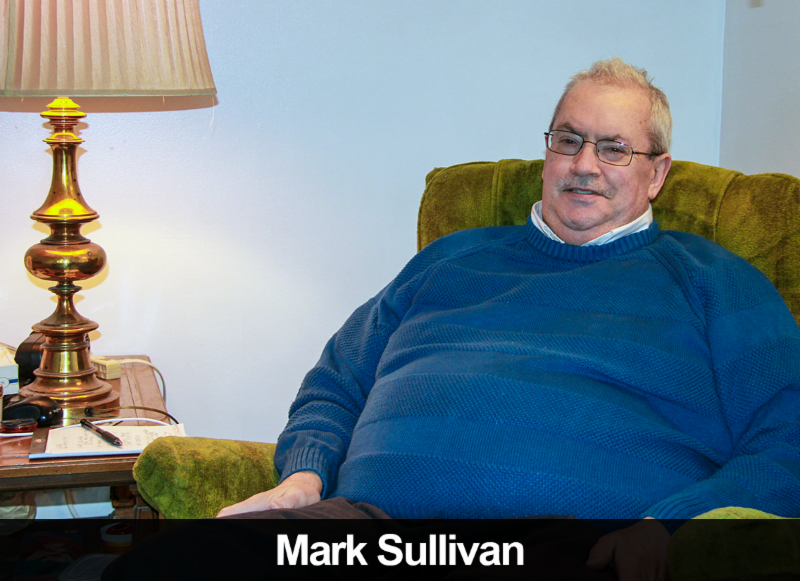 After Mark had open heart surgery, he could no longer use stairs, and needed to find a new accessible apartment. He needed his security deposit returned so he could afford to move, however, his landlord refused to return it. Mark was relying on social security disability benefits while he was recovering from surgery and did not have any resources to fight with his landlord to get the deposit returned. We made sure that he got a partial refund so he could get into an accessible apartment and connected him with another lawyer who could help him recover the rest. DRNY has created over 50 helpful Fact Sheets on various disability advocacy topics. 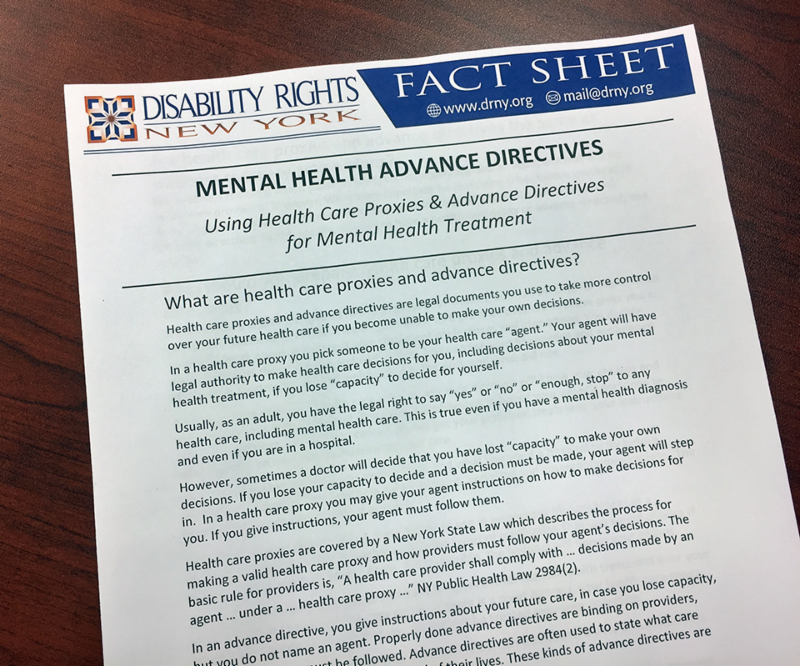 This month we are highlighting our Mental Health Advance Directives Fact Sheet and form that presents mental health treatment choices in easy, readable language. You can choose someone to act as your agent or simply lay out your instructions for others to follow. Like all graduating college students, Julie was preparing to enter the workforce and was planning for her student loan payments. Julie applied for and was granted loan forgiveness due to her disability. Then inexplicably, the Department of Education (DOE) reinstated her loan payments that she was financially unable to pay. DRNY advocated on Julie’s behalf. DOE admitted their error and immediately excused her from making any payments. 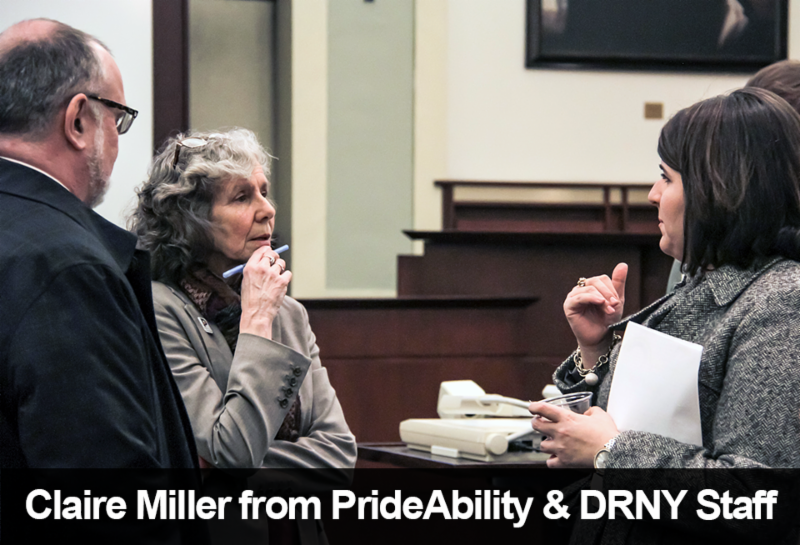 Last month PrideAbility held an event at Albany Law School. PrideAbility works to expand LGBTQIA advocacy for people with intellectual and developmental disabilities. Have a Passion for Advocating for People with Disabilities? DRNY is currently seeking attorneys, advocates and interns. Please refer them to DRNY’s employment opportunities page at http://www.drny.org/employment-opportunities.html for our open positions. 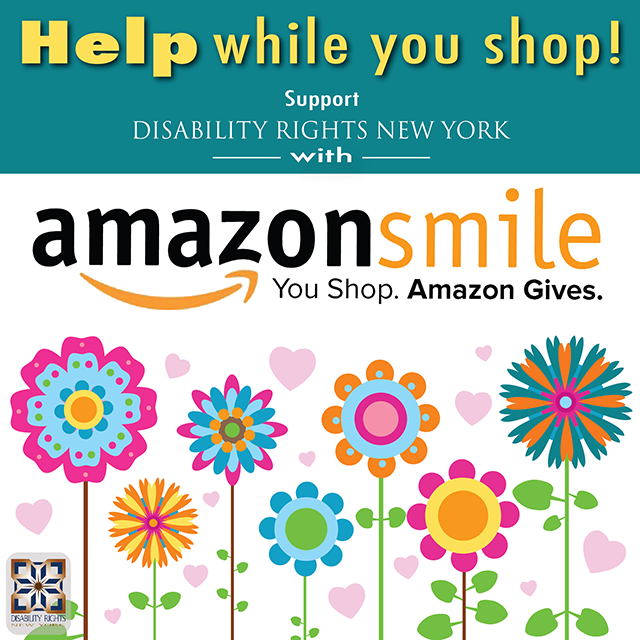 If You Shop at AmazonSmile – DRNY Gets a Donation! 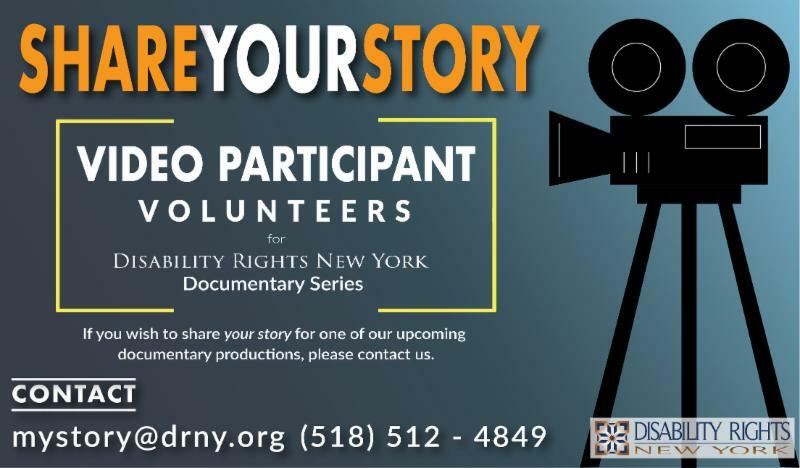 We are looking for New Yorkers with disabilities who wish to share their personal experiences and concerns in our video series. 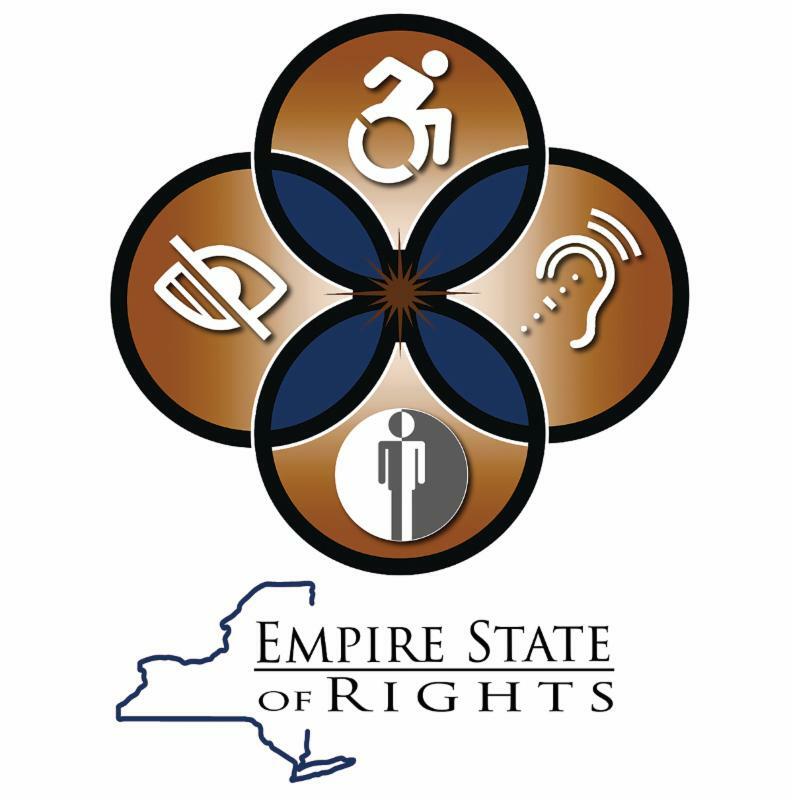 We hope you enjoy the DRNY Newsletter, “Empire State of Rights”, with its new inclusive and thoughtful logo. 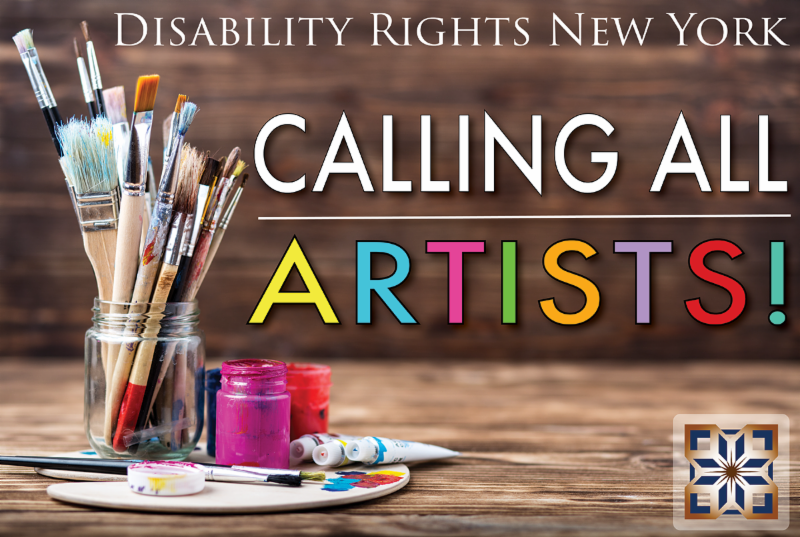 DRNY represents people with all types of disabilities – both seen and unseen. This logo embodies not only who we are, but more importantly, those who we represent.